All eyes are watching Tropical Storm Matthew, the 13th named storm of the season. We haven't made it this far through the alphabet since 2013 when we made it to Tropical Storm Melissa. 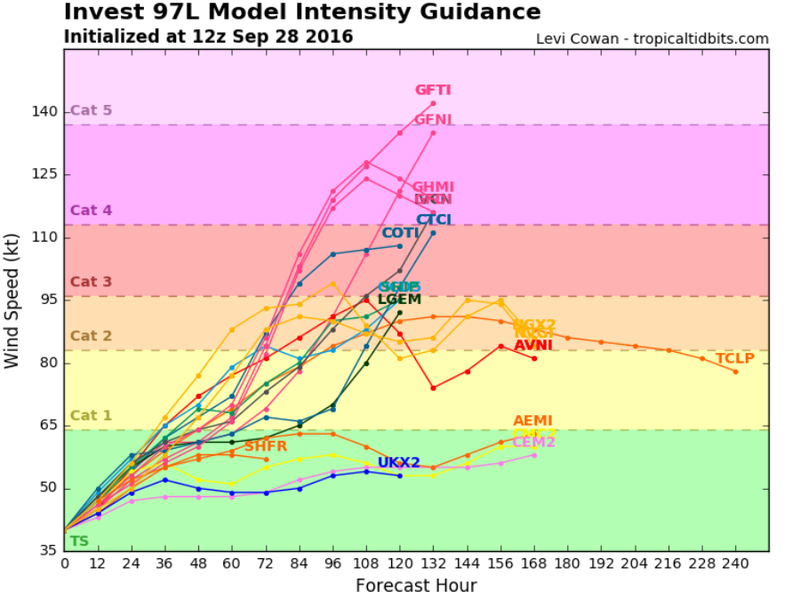 There's a good chance Matthew could reach hurricane status within the week. If it does, it'd be the fifth hurricane of the season. Right now, this storm is expected to take an unusual path through the Caribbean. 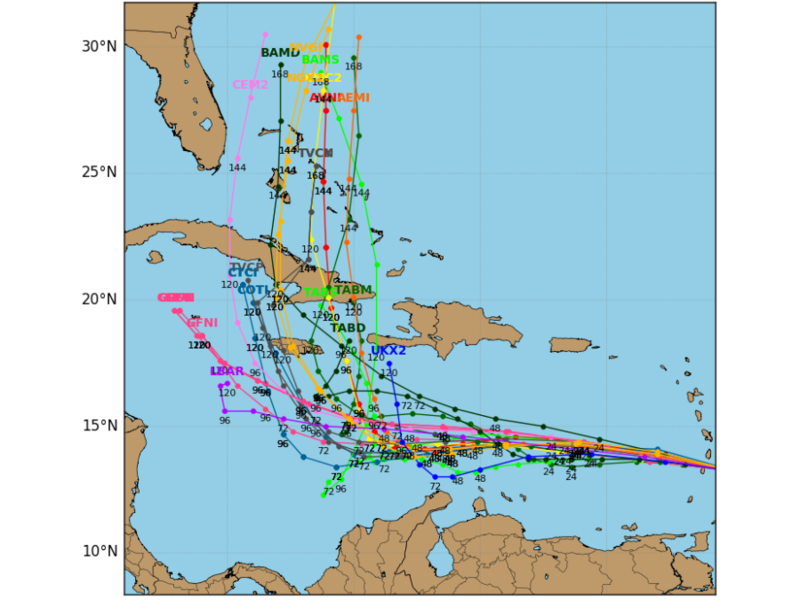 Most forecast models agree it'll continue moving west into the southern Caribbean before taking a hard turn to the north and approaching Florida's Atlantic coast. That means this latest storm could at least get closer to the United States than either of the previous two storms, making it one to watch during the first weeks of October.